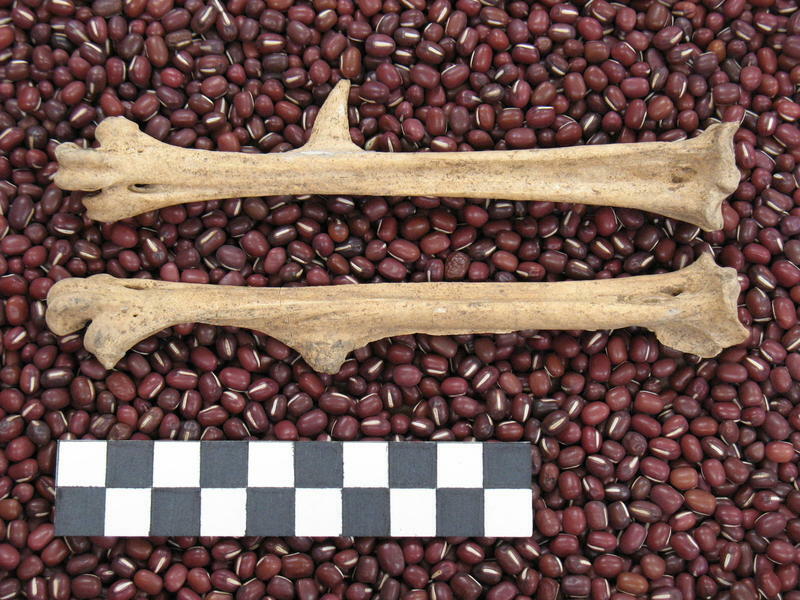 DNA from ancient turkey bones has been used to trace the Pueblo migration from Mesa Verde to New Mexico in the 13th century. If you want to learn something about human history, DNA analysis can reveal a lot, including about migration patterns. Ancient humans moved around a lot; by studying their DNA, scientists can get an idea of where groups of people came from. But when human DNA isn’t an option, where do scientists turn? For this group of researchers -- turkeys. New DNA analysis has reaffirmed the exact times when ancient peoples from Colorado’s Mesa Verde region moved in a mass exodus to the Northern Rio Grande north of Santé Fe. Native tribes in the southwest prefer human remains stay in the ground, so scientists from multiple universities, including the University of Colorado Boulder, turned to Thanksgiving mascots for DNA. University, the University of California, Davis, and the University of Oklahoma, co-authored the study. 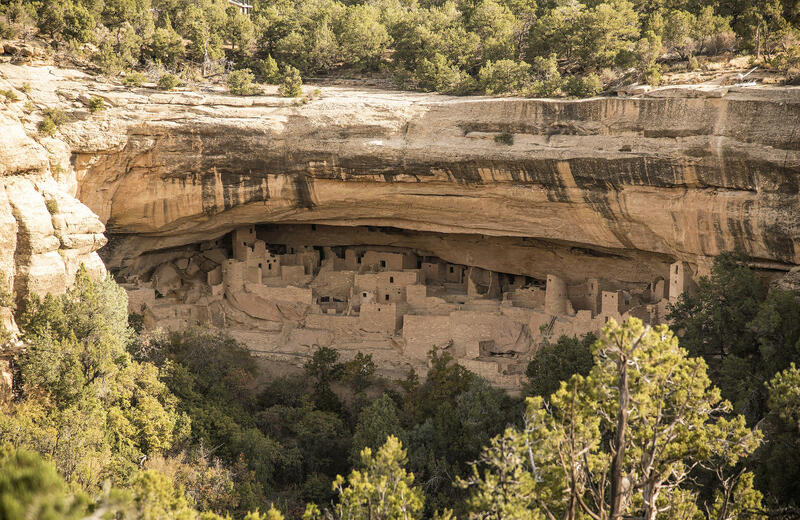 The Mesa Verde region was populated by as many as 30,000 people in the 13th century. It’s widely thought a massive drought in 1277, along with resource depletion, triggered the mass migration. Ortman said the people fleeing the Mesa Verde area in the 13th century likely moved to many places in present-day New Mexico and Arizona. What makes this DNA study work is that the turkeys changed both before and after the Mesa Verde exodus, making them genetically unique from other turkeys. Since the turkeys from Rio Grande were genetically indistinguishable from the Mesa Verde turkeys, it’s likely the people took those turkeys with them when they migrated. Previous research relied on biological, linguistic, oral tradition and material culture evidence to explain the migration. The new study uses mitochondrial DNA to help explain the mass population migration, a scientific first according to Ortman. Ortman did say he was a little worried about proving his own theories wrong with this new research.